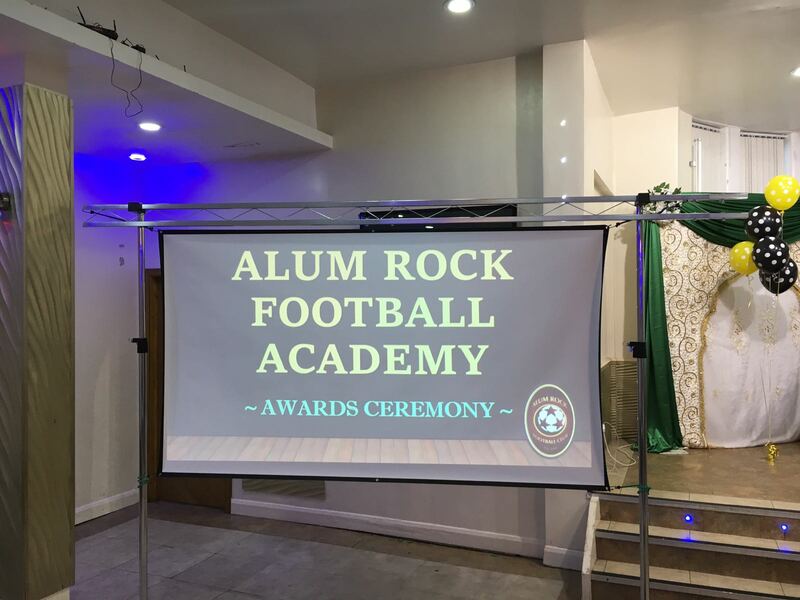 Craig and I were delighted to be invited to a wonderful event held at the Diamond Suite for the Awards Ceremony for Alum Rock Football Academy on Sunday 6th August 2017. 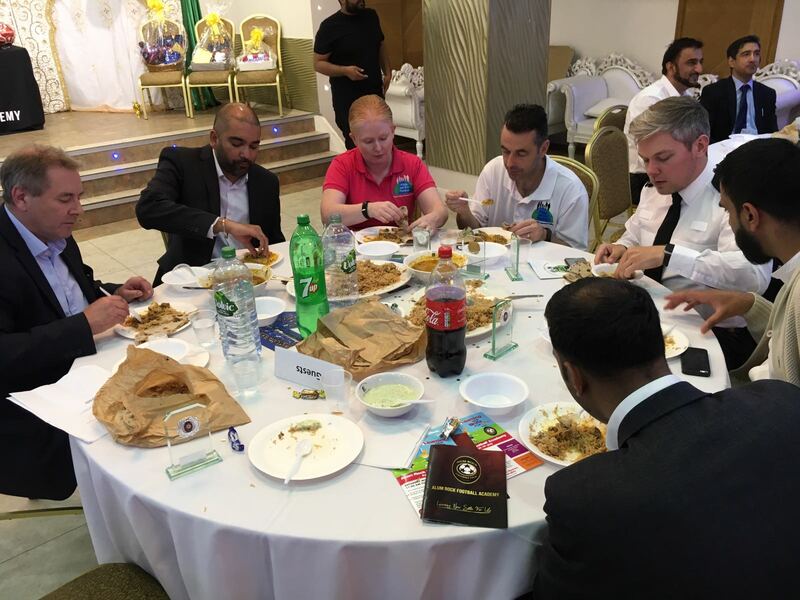 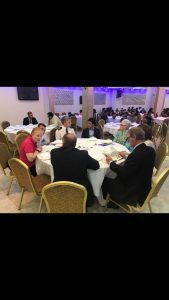 It was a celebration of community spirit where everyone is involved, no matter what gender, race or religion and where people have come together and committed themselves to improving the lives of young people in their area. We had a wonderful day and it was obvious how much time and effort had been spent on making the day a success. 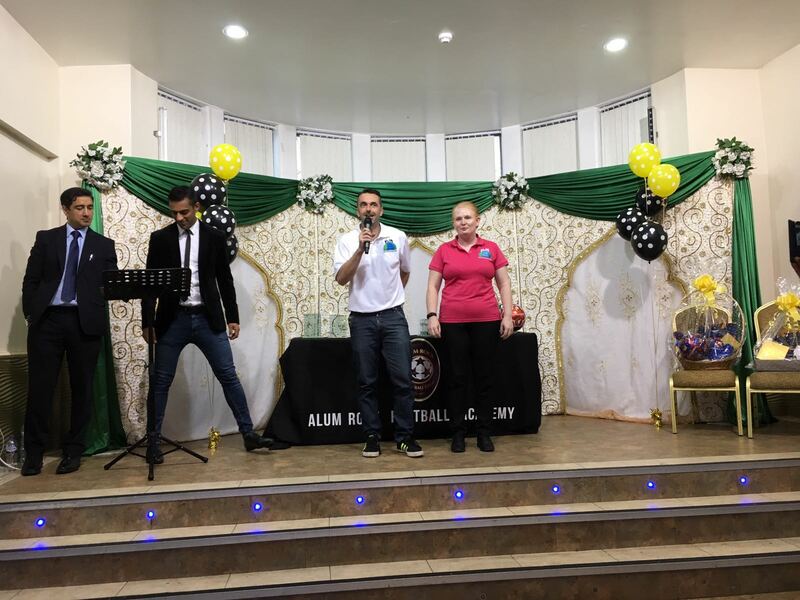 Majid hosted the event alongside Jahan Mahmood. 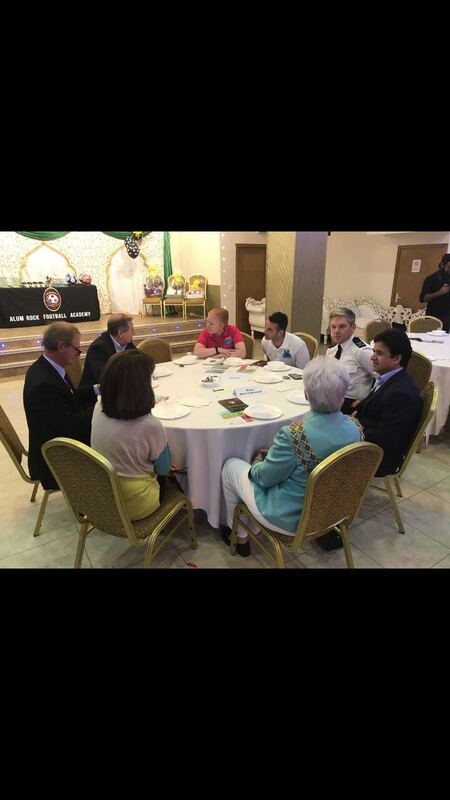 There were guest speakers including the Lord Mayor of Birmingham, Councillor Anne Underwood, Councillor Ansar Ali Khan, Bik (from Blues 4 All) and Cliff Horrocks (from Blues Trust) and Robert Wilkinson. 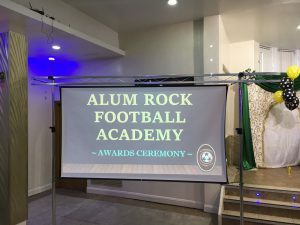 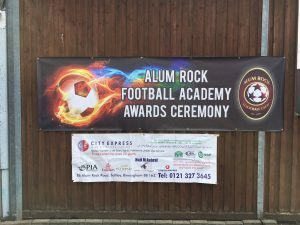 Craig and I were also a part of the Awards Ceremony, being presented with an award in recognition of working together with Alum Rock Football Academy where some of the children were selected to be flag bearers at the Birmingham City match against Burton Albion. 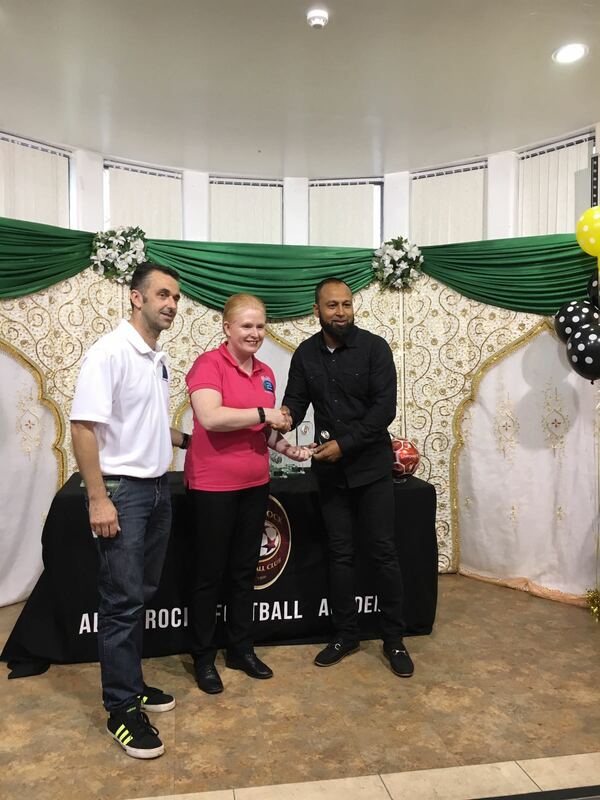 We were also honored to be asked to give out medals to the children who were excited to come and receive them and the children were very well behaved throughout the Award Ceremony . The food and hospitality was excellent and we wish them great success in the future. We would like to give special mentions to Mohammed Shaffiq (Head Coach – Founder Member), Mohammed Tafiq (Public Relations and Coach), Majid Rehman (Public Relations and Coach), Sakib Ghulam (Club Secretary and Coach), Miss Antionette Morrison (‘Tiny Totts’ Coach) and Mohammed Ziarab Yasin (Club Welfare Officer), without these remarkable people, this would not be possible (as well as the sponsors and volunteers). Keep up the good work!